New Delhi [India], Feb 18 (ANI): The Delhi High Court on Monday reserved its order in the case pertaining to the eviction of Herald House by the Associated Journals Limited (AJL). The court has asked the Centre and the AJL to file their written submissions. 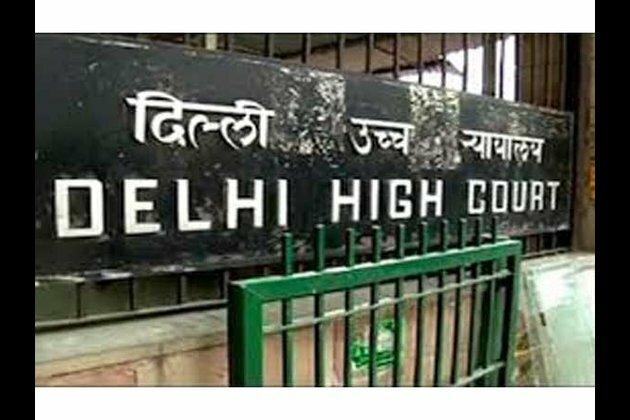 AJL had appealed against the single bench order of the Delhi High Court, asking the company to vacate the Herald House. AJL is the publisher of the National Herald newspaper. 's single bench had dismissed the petition filed by the AJL, challenging the Centre's decision to cancel its lease and vacate the Herald House. 's 56-year-old lease to the AJL had ended. 's decision to cancel the lease is "politically motivated." It further stated that the impugned order is vitiated by mala fideand biases, and had been issued with oblique political motives. ppress and destroy the legacy of the first Prime Minister of the country Jawaharlal Nehru, by the powers that be," the petition read.